A former NSA software developer is saying he has identified how major camera systems used by industrial plants, prisons, banks and the military could be hacked to freeze a frame and would allow hackers to spy on facilities or gain access to sensitive computer networks. 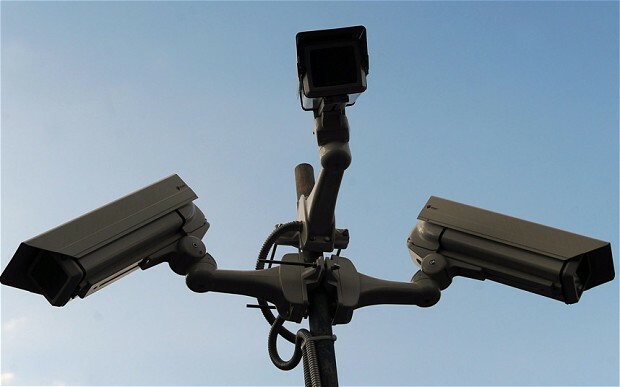 Craig Heffner, that there were zero day vulnerabilities in digital video surveillance equipment from firms, including Cisco Systems, D-Link and TRENDnet. He has discovered hundreds of thousands of surveillance cameras that can be accessed via the public Internet. "Somebody could potentially access a camera and view it. Or they could also use it as a pivot point, an initial foothold, to get into the network and start attacking internal systems." Heffner said. Wrost thing, probably NSA is also aware of these vulnerabilities. They could use it as a pivot point, an initial foothold, to get into the network and start attacking internal systems. He said he doesn’t plan on revealing the vulnerabilities to the companies ahead of the conference, but all the companies have expressed that they’ll stay tuned to make any necessary fixes. He plans to demonstrate techniques for exploiting these bugs at the Hacking conference, in July. He can freeze a picture on a surveillance camera to help thieves break into facilities without detection.